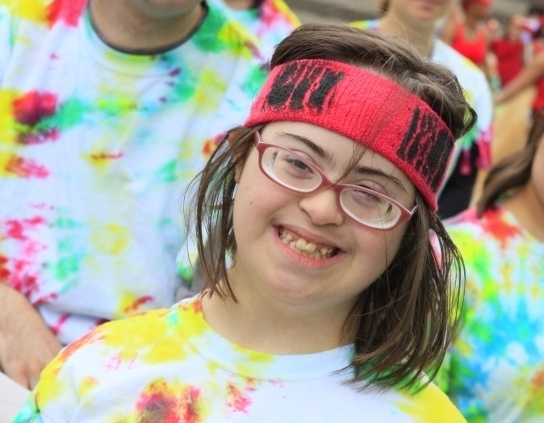 The Horvitz YouthAbility program serves disabled and at-risk youth by engaging them in volunteer service, vocational activities, and social enrichment. YouthAbility participants help themselves by helping others. Participants are placed in volunteer assignments based on their individual strengths and interests. Participants develop job skills, explore possible future careers, gain self-confidence, and provide a valuable service to the agency of placement. Placements include libraries, museums, hospitals, animal shelters, restaurants, and grooming salons. Group projects are designed to give members a positive connection to the community and allow them to feel like community heroes. Projects may last one day or be on-going and help participants develop self-esteem, soft job skills and provide a valuable service to the community. Examples include creating greeting cards for sick children, providing a lunch and delivery program to community, and tending to the community gardens that provide fresh vegetables and fruit to the elderly. On-going group projects require a higher level of commitment on the part of the participant. Projects last most of the year and work toward specific goals. Participants develop specific skills related to the project, serve as community leaders and develop self-confidence. Examples include creating and performing in a play about overcoming disabilities, and learning about advocacy and government through field trips. Each year the group hosts learning trips to various locations throughout the US and internationally as an opportunity to travel and perform volunteer activities with other non-profit organizations. Trips are supervised by JFSA and adult volunteers. Over the past seven years, the group has visited Washington DC, Buffalo, Niagara, Chicago, Philadelphia, New Orleans and San Francisco. You can help support this innovative program with your donation.